Many commercial racing games offer stunning graphics where cars do not suffer any damage after an accident or collision with other vehicles. 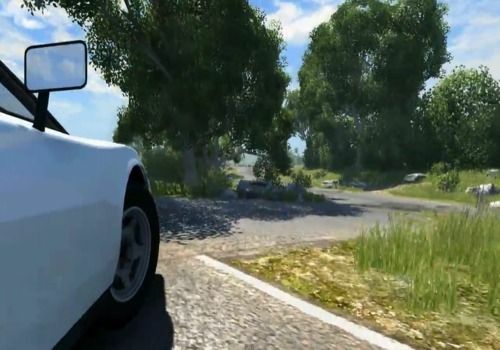 To remedy this, BeamNG looked into the issue and set about designing a game featuring carefully modelled vehicles with a highly developed physics engine. The result is an alpha version of a promising game. In its free version, you can explore a map where several obstacles will be scattered so that you can project your car on it and test the collisions. A paid alpha version is also available which offers you 5 different vehicles as well as some more varied maps such as a cliff allowing you to admire the state of your vehicles after a fall. Even if, as it stands, it is not really a video game, BeamNG remains very promising and is aimed at car simulation enthusiasts who want to support the work of the development team.